Confidence in workplace pressure leads to security concerns for businesses around the world, according to Quocirca's latest Global Print Security Report. The study found that over 60 per cent of pressure-related abuses averaged over $ 400,000 per year per annum for companies experiencing at least one data loss in terms of pressure over the last 12 months. However, the majority of these violations are due to inadvertent actions by internal users or insider threats. 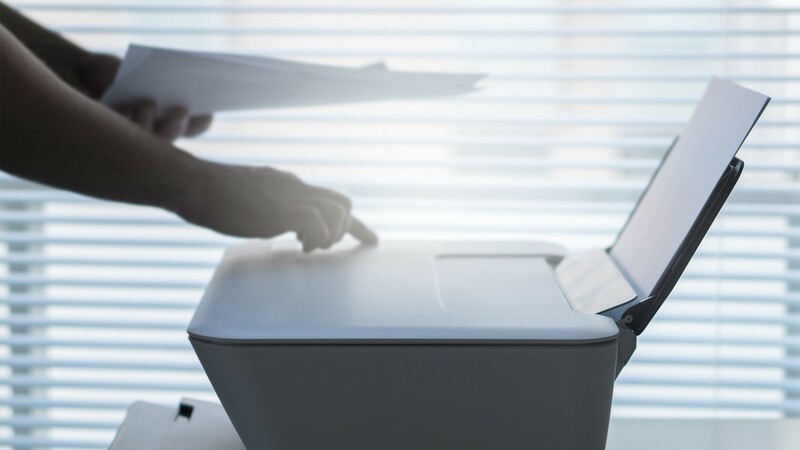 Although eleven percent of all security incidents are related to print infrastructure, Quocirca's research has shown that attempts to mitigate print risk are not mature at just 27 percent of companies that hold a leading status in the company's Print Security Maturity Index Have reached pressure safety. percent of businesses still believe in pressure, and 87 percent expect their importance to be significant over the next two years. The Quocirca study also found a perception gap when pressure safety risks are concerned. According to 70 percent of companies, malware is the most commonly perceived risk, although the most common cause of actual violations is random acts by internal users, who account for 32 percent of incidents. This perception gap can easily lead organizations to take up too much space Focus on some risks and neglect others. "The print infrastructure is prone to all the threats associated with IoT devices, but also the associated risk copying issue. The number of pressure-related infringements reported by the interviewed organizations concerns the lack of safety and security showing that companies can and should do more. As the financial, legal, and reputational consequences of data breaches escalate, pressure security is essential to a company's security and a risk that should be managed at the boardroom level.